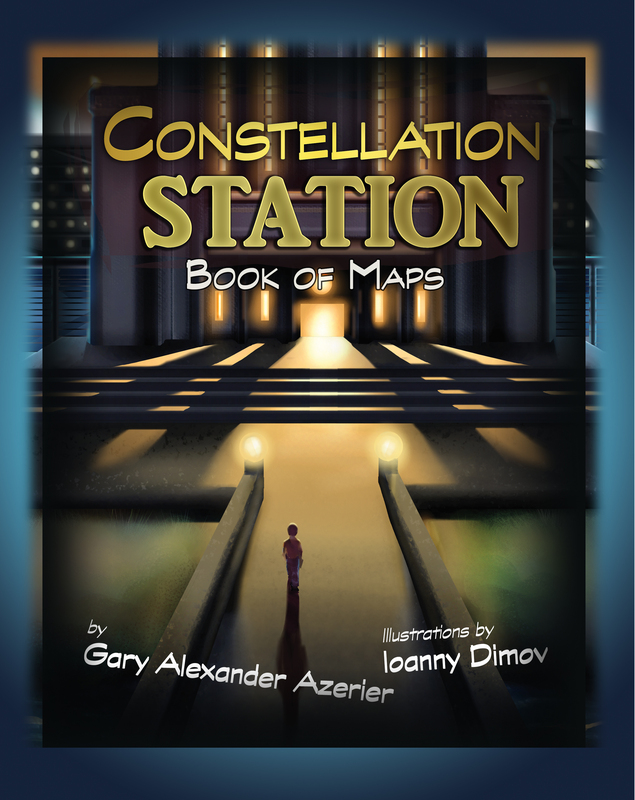 This entry was posted in Discount, News, Title and tagged astronomy, children's fiction, fantasy, gary alexander azerier, ioanny dimov, trains by Gerry Huntman. Bookmark the permalink. Got it – can’t wait to read it!